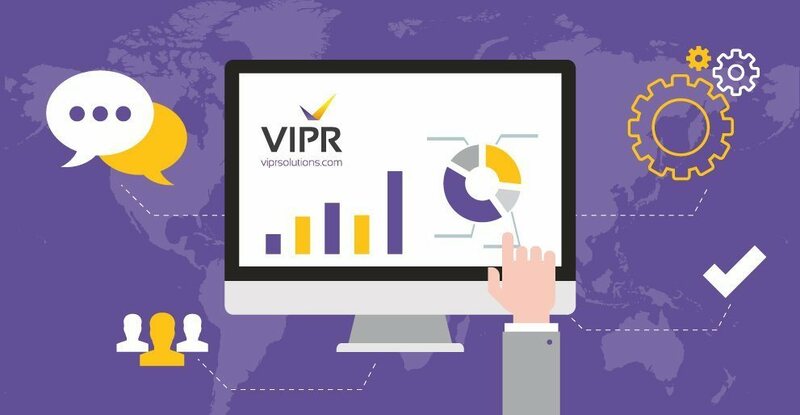 At VIPR, we consistently strive to deliver a high quality service for our clients – and this doesn’t stop once we’ve installed your new software. When your new systems are in place, you’ll need support to ensure you get the best use of your software to maximise the benefits to your business. One way we do this is through the VIPR Managed Service (VMS). Working closely with JDX Consulting we provide end-to-end management of your bordereaux and reporting requirements. This removes internal IT pressures and therefore allows you to focus on other areas of your business. Is your bordereaux management becoming more complex with increasing regulatory demands? Have you used a third party that is not aligned with VIPR’s products to help manage your software? Are you using an international consultancy, where language becomes a barrier and affects the management of your data? Is there a knowledge gap? With staff moving on, are new starters being trained effectively? Are you finding it difficult to monitor the performance of mass data? Do you have unprocessed bordereaux? Is the cost of training and retraining bordereaux management staff a strain on time and IT budgets? VIPR will work closely with JDX to provide a bordereaux management solution that is flexible to your needs, whether on a permanent or temporary basis. We provide a pool of talent that understands the insurance industry, its challenges and its changes. Fully trained by VIPR and the JDX Training Academy, staff are regularly coached to maintain best practice. 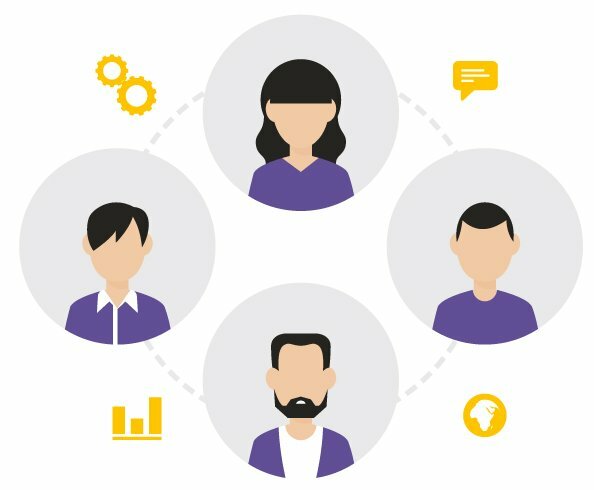 Based in London, your VMS support team is available for face-to-face meetings or can work in-house if you need them to. JDX is a specialist global consulting group established in 2012 to support clients within the financial services industry across multiple geographical locations and business lines. Its staff, of over 350 talented graduates, have been trained to support mission-critical IT solutions including, large scale operational projects often arising because of extraordinary business events or regulatory change. JDX for Insurance deals with the regulatory demands, modernisation and technology changes faced within the insurance industry, with expertise across; Delegated Authority, Data Extraction, Catastrophe Modelling, Claims, Insurance Technology and Underwriting Support. Please visit the JDX website to find out more.